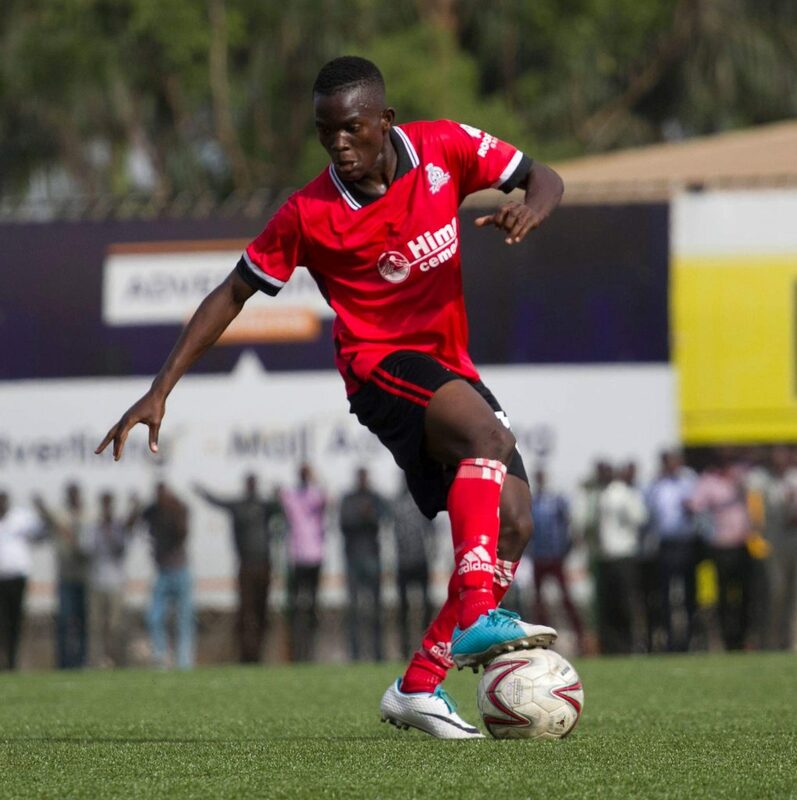 KITENDE – Vipers are believed to be in advanced talks with Express FC over teenage forward Frank ‘Zaga’ Tumwesigye. The 20 year old who is one of the most highly rated young stars in the country, has found it hard to tie down a sport in the Venoms’ first team, spending most of his time in the reserves. This season, he played two games at the start of Javier Martinez’s tenure but dropped back into the second team immediately. The move to Express will be a loan deal until the end of the current season (2018/19). Zaga joined Vipers’ senior team last season from the club academy, St Mary’s Kitende and helped the Venoms win the 2017-18 Uganda Premier League title. With the likes of Moses Waiswa,Tom Masiko, Brian Nkuubi, Rahmat Ssenfuka, Duncan Sseninde and Abraham Ndugwa all ahead of him in the pecking order, it is highly understandable why Zaga has been allowed to depart on loan. At Express, Zaga is poised to get more playing time as the Red Eagles have been lucking quality in terms of play makers.